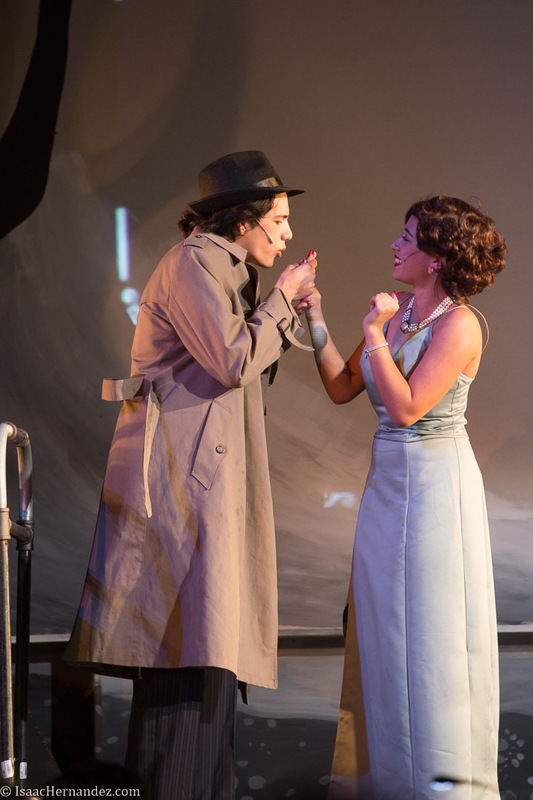 Called “the Best Musical Theatre Company in Santa Barbara” by the SB Independent, Santa Barbara High School started the 2016-2017 season with a bang on November 4 with Mel Brooks’ sidesplitting comedy Young Frankenstein. Continuing their focus on musical with their 10th straight musical, SBHS has garnered national attention as an innovative, creative force in high school musical theatre. Young Frankenstein is the wickedly inspired re-imagining of the Frankenstein legend. The story follows young Dr. Frankenstein as he attempts to complete his grandfather’s masterwork and bring a corpse to life. With his creepy servant, Igor, bombshell lab assistant, Inga, and madcap fiancée, Elizabeth, Dr. Frankenstein succeeds in creating a monster—but not without monstrous repercussions. Young Frankenstein opened November 4 at 7pm, with additional performances November 5 at 2pm and 7pm, November 11 at 7pm, November 12 at 2pm and 7pm, and closed on November 13 at 2pm.